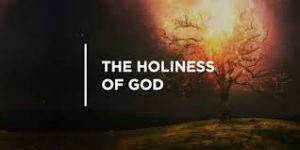 Holiness – His purity, true love! As we embrace Jesus love and His high calling upon our lives, we learn that He has come to introduce us to our heavenly Father. A father that loves us, and who faithfully will work upon us to instruct us to become the best version of us, that could ever be. 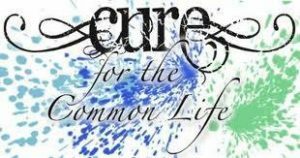 Isa 52:11 Depart ye, depart ye, go ye out from thence, touch no unclean thing; go ye out of the midst of her; be ye clean, that bear the vessels of the LORD. When God shows us any impurity of character, the only safe place, is ‘purify me Lord!’. 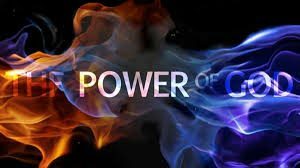 There is confession of sin, then, the deeper work, of transformation of soul, as we allow him to change the very thoughts and motives of our hearts. 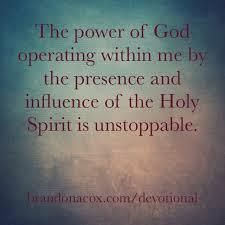 This deeper work can be a brutal process, as Holy Spirit renders us helpless as He does His work.. I have been in intense process…. Once, as an experiment, the great scientist Isaac Newton stared at the image of the sun reflected in a mirror. The brightness burned into his retina, and he suffered temporary blindness. Even after he hid for three days behind closed shutters, still the bright spot would not fade from his vision. “I used all means to divert my imagination from the sun,” he writes, “But if I thought upon him I presently saw his picture though I was in the dark.” If he had stared a few minutes longer, Newton might have permanently lost all vision. The chemical receptors that govern eyesight cannot withstand the full force of unfiltered sunlight. There is a parable in Isaac Newton’s experiment, and it helps illustrate what the Israelites ultimately learned from the wilderness wanderings. 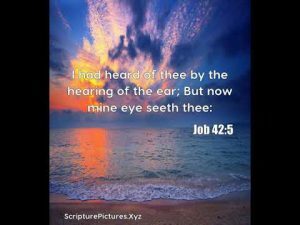 They had attempted to live with the Lord of the Universe visibly present in their midst; but, in the end, out of all the thousands who had so gladly fled Egypt, only two survived God’s Presence. 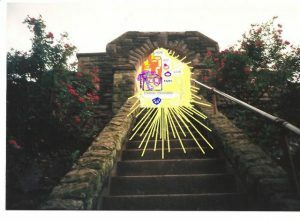 If you can barely endure candlelight, how can you gaze at the sun? Philip Yancey, Disappointment With God, Zondervan, p. 74. 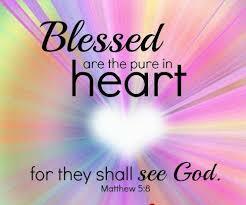 There is a sure, eternal reward, in purity of heart, and holiness of conduct! 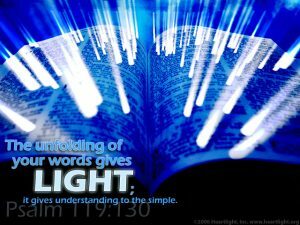 Ac 4:13 Now when they saw the boldness of Peter and John, and perceived that they were unlearned and ignorant men, they marvelled; and they took knowledge of them, that they had been with Jesus. As great as our earthly fathers were, as tremendous as their love, instruction, and discipleship may have been in our lives, the text today shows us clearly that while we must respect and honour our earthly fathers, we must honour more, our heavenly Father! Whether we came from a great childhood, or a messed up family, there comes a place where we find ourselves face to face with the living God, and no matter how much we think we know, HE is greater. 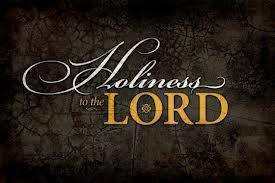 Today, my word to you is holiness unto the Lord. Ps 29:2 Give unto the LORD the glory due unto his name; worship the LORD in the beauty of holiness. I have written this for a people hungry for holiness, for purity, for true purpose, passion, and ultimately power with God to change this generation for eternity. So few would preach this, for few desire it, but I do…. How little people know who think that holiness is dull. When one meets real thing, it is irresistible. 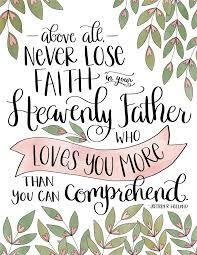 We continue to grow, learn, discipline ourselves, seek Him daily and apply what we are learning, yet, from time to time, God in His mercy, shows up in our lives, in His glory, holiness, and majesty, and we all fall down. Had an experience like that in worship one Sunday at church, and again in worship yesterday – the searing fire of His presence, slicing deep into my heart, humbling me, burning love that is more addictive than any earthly drug or pleasure. 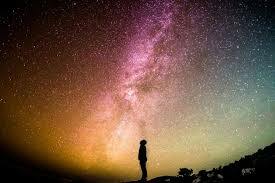 He will always be the Creator, we the created. 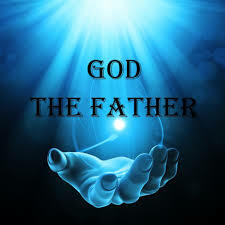 He the Lord, Master and instructor, we forever the servants, students and worshippers, for indeed, He is the most High God, King of the Universe, Creator of heaven and earth. This is my prayer for you today, that you encounter the fire of His presence and glory, that you would grow, change, transform and experience true deliverance.